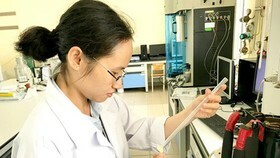 In the middle of Quy Hoa valley in Quy Nhon City of the central province of Binh Dinh lies a science center built from the hands and idea of a French – Vietnamese professor and his wife. Within five years of operation, the center has greeted over 4,500 scientists of international caliber, including 13 Nobel Prize winners, making the seaside city a place for the elites to gather. 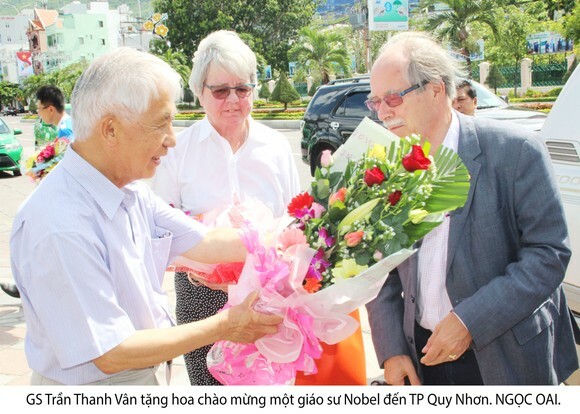 Ten years ago, professor Ngo Thanh Van, president of Vietnam Meeting Association, and his wife professor Le Kim Ngoc, president of Vietnamese Children Aiding Association, knocked door of Binh Dinh People’s Committee, offering to build the International Center of Interdisciplinary Science Education (ICISE) in Quy Nhon City. “This center will be the annual gathering place for scientists around the world to discuss, research, and develop their theories on all kinds of fields such as theoretical physics, cosmology, astronomy and such. We will donate our $2 million saving and ask to our friends in the field to help run this center”, said professor Tran Thanh Van to the Chairman of Binh Dinh People’s Committee..
Chairman of Binh Dinh People’s Committee Dinh Vu Hoang Ha was happy about the idea and earnestly appealed to the Central sectors in Ha Noi to proceed with their idea. Ten years later, in the heart of Quy Hoa valley, the ICISE Center stood in all its glory and hope. After only five year since its establishment in 2013, ICISE has held over 45 international science seminars and specialized science schools with participation from 4,500 scientists all over the globe including 13 Nobel laureates, two Fields medalists (regarded as the Nobel in mathematics), two Kavli prize winner (the highest award in astronomy) and a Dirac prize winner (theoretical physics’ most prestigious prize). 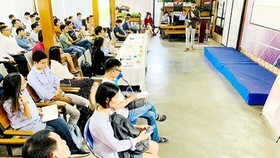 In addition, ICISE has also organized courses, specialized classes for students in Asia; public science presentations; online and offline meetings between students and Nobel winning professors. 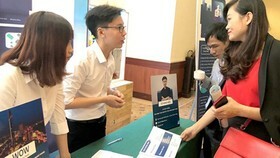 Nowadays, ICISE has a research and interdisciplinary education institute. 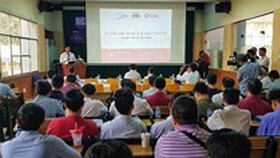 This institute has founded two Vietnamese youth research teams on astronomical, theoretical physics and another on neutrino physics. “Before 1992, our younger generations didn’t have many oppotunities to meet with foreign scientists. 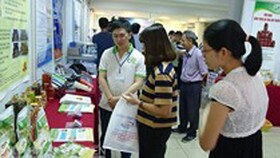 In 1993, the Vietnam Meeting Association and professor Tran Thanh Van organized a conference in Ha Noi, attracting many famous physicists. The conference has opened up my perspective and given me the chance to meet people as well as made friend with the science community. 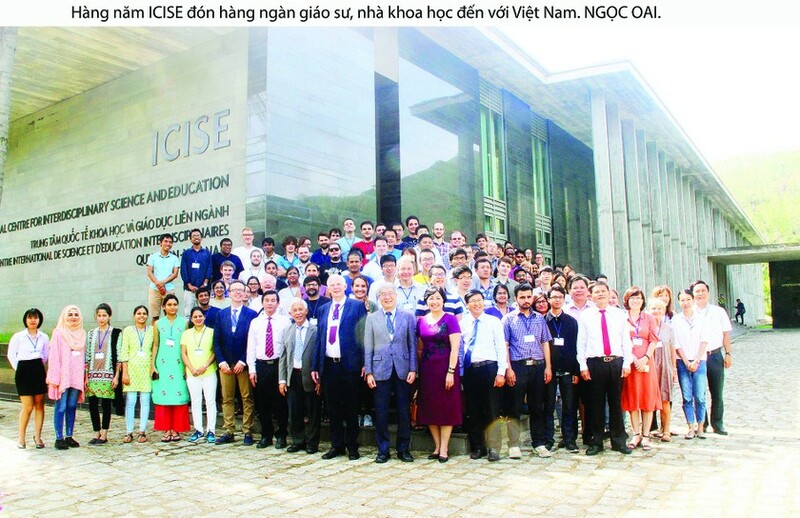 The ICISE center has shown me the existence of a successful idea from Vietnam and gave me hope for the future of the country”, said Professor Dam Thanh Son from Chicago University, USA. Professor Van also founded and operated Moriond’s meetings in 1966 in Moriond village, the Alps, next to the border of France and Italy and later the Blois’s in 1989 in Blois City in France, which has connected thousands of scientists worldwide. He always shares his story about the city of Princeton in the US. 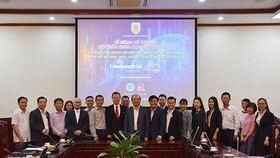 Having visited and worked with ICISE in 5/2018, Prime Minister Nguyen Xuan Phuc gave the green light to the construction of a science and education district in Binh Dinh Province calling for sectors to put their efforts to building the district with view to the first science city in Vietnam. The government will also listen to ideas, suggestions and create opportunities for the project to achieve its goals. 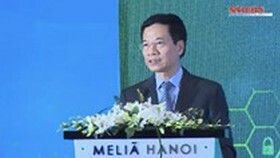 Mr. Phuc hoped that, in the era of the 4.0 industrial revolution, the Vietnam Meeting Association can strive to sail alongside the nation on this “4.0 boat” and achieve great things together. 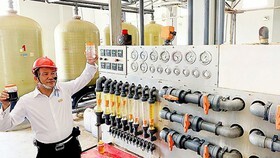 “The province has allocated a 242 – hectare land for the construction of Quy Hoa science district. 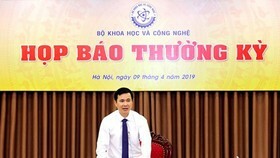 In particular, its core will be the ICISE center connecting with start-up communities, innovative sector, the science corner and model complex, research institute along with top-tier engineering schools, “Vi khoa hoc” (For Science) hotels.